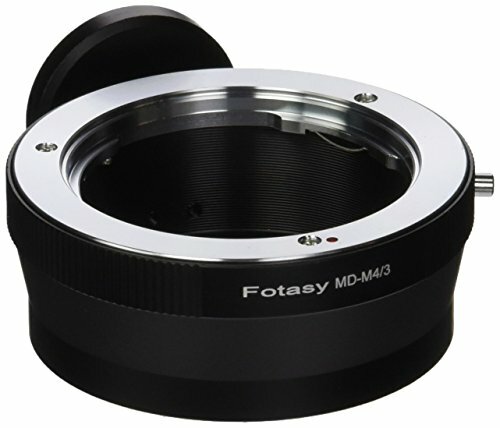 Fotasy Pro Lens Adapter, allows MD MC Rokkor Lens to be used on micro 4/3 camera body, with Tripod Mount. Allows MD MC Rokkor Lens to be used on micro 4/3 camera body. Smooth surface for effortless mount, fine made to be light weight and strong. If you have any questions about this product by Fotasy, contact us by completing and submitting the form below. If you are looking for a specif part number, please include it with your message.